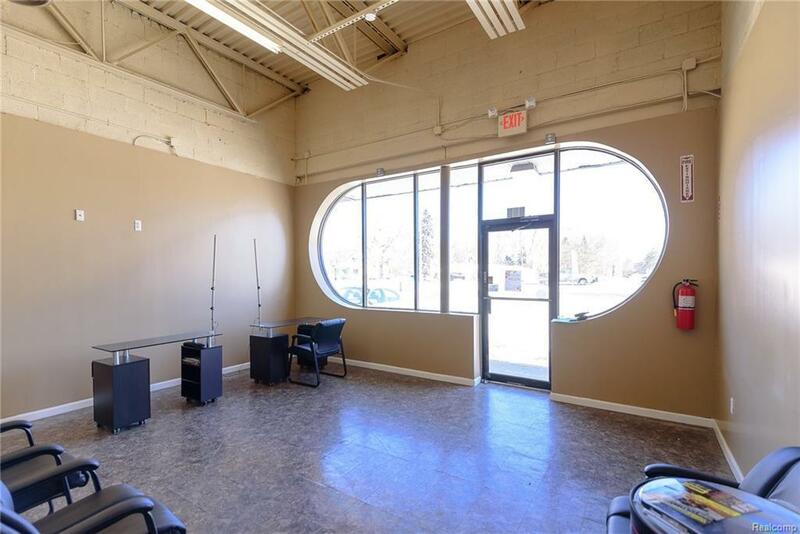 Turn Key Salon ready for you to open the doors and start taking clients IMMEDIATELY! 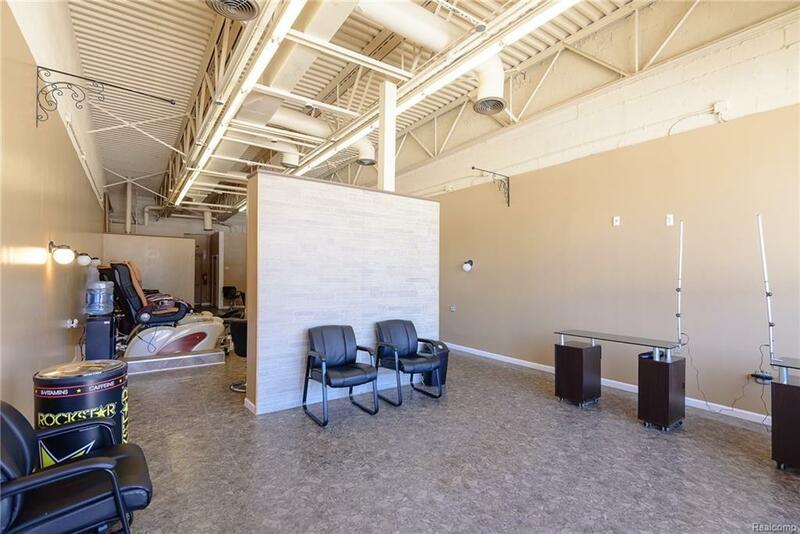 This 1200 sq foot salon is completely furnished with 2 pedicure stations, 2 nail tech tables, 6-8 stylist booths, wash bowls, dryer chairs and everything else you need to open a fully operational salon! State and city approvals are complete as well! Rent includes trash removal and lawn and snow maintenance. Tenant is responsible for water, electricity and gas. 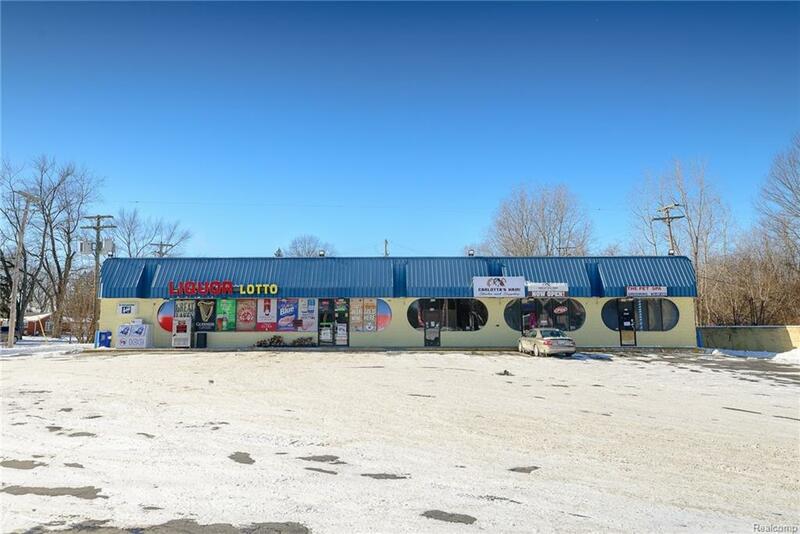 $1700 monthly includes rent plus equipment rental. 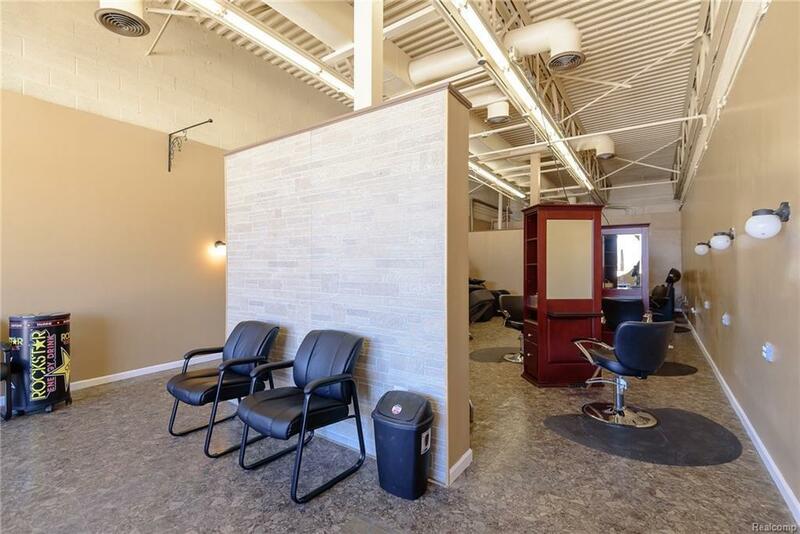 Space is also available without salon equipment for $1200 monthly. Easy to show!